Freeze Air are your local commercial refrigeration and air conditioning specialists. 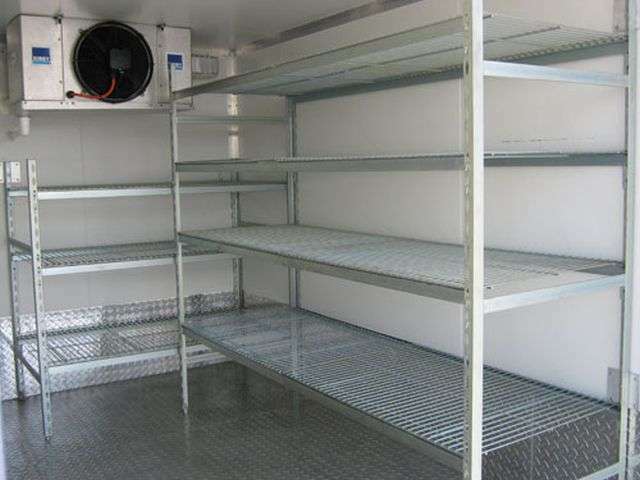 Our highly experienced and qualified team can design, install, maintain and repair your commercial refrigeration equipment, all at an affordable price. If your business relies on refrigeration, call Freeze Air. Specialising in refrigeration and and air conditioning repairs, servicing and maintenance, we offer a complete service for commercial refrigeration. Freeze Air are highly experienced in the installation of all air conditioning and cooling systems in large (and small) commercial and industrial locations.